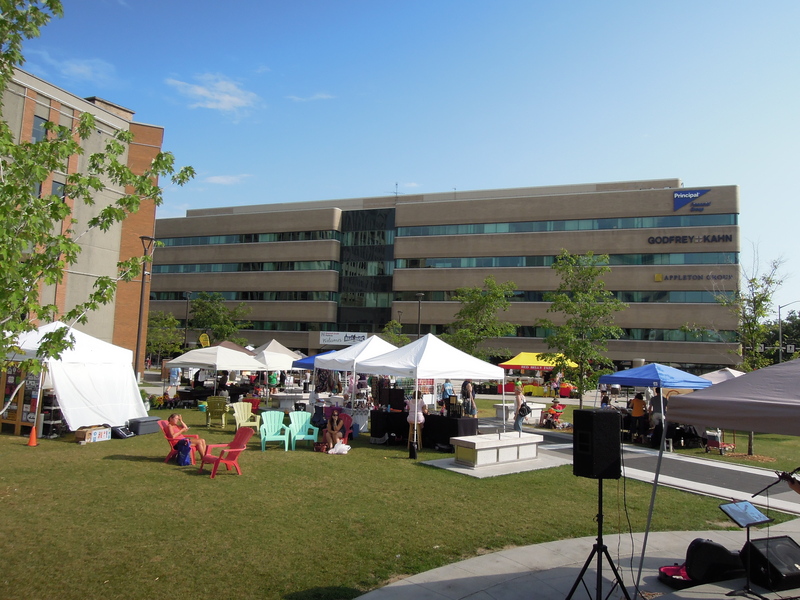 Posted on Sep 2, 2015 by Appleton Downtown Inc.
On Wednesdays from 2-6pm in Houdini Plaza, experience a smaller, more intimate Farm Market that still offers a great variety of products including fresh fruits & vegetables, exotic meats & cheeses, breads & baked goods, specialty food & handcrafted items along with live music. 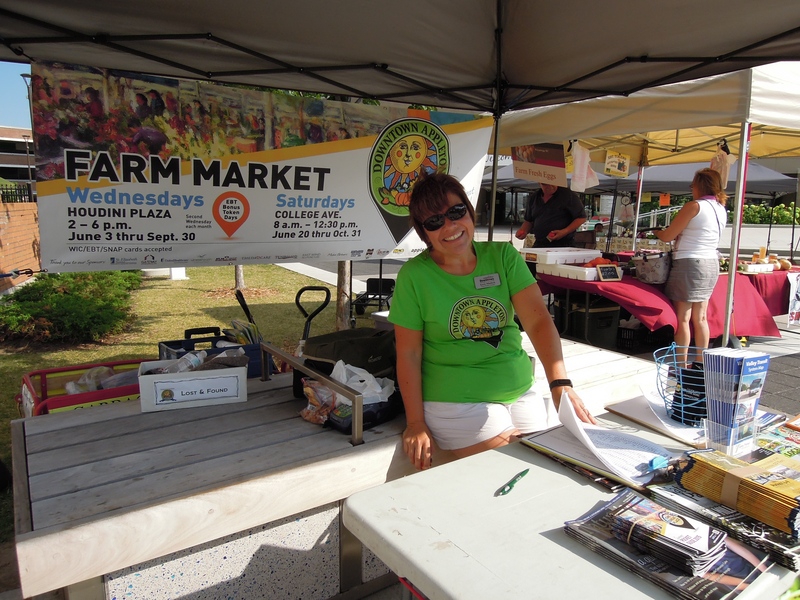 Click here for a list of vendors at the Midweek Farm Market. The list also shows those who accept EBT tokens. 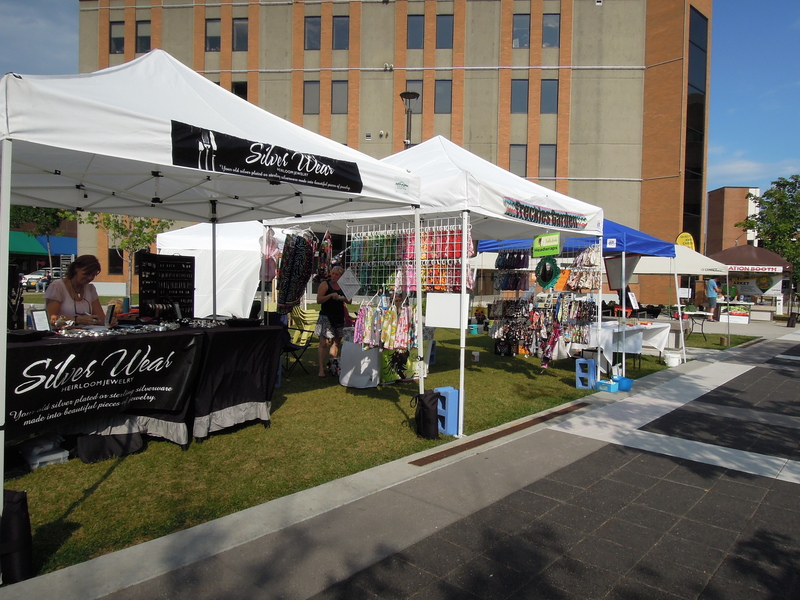 The Midweek Farm Market getting setup in Houdini Plaza. 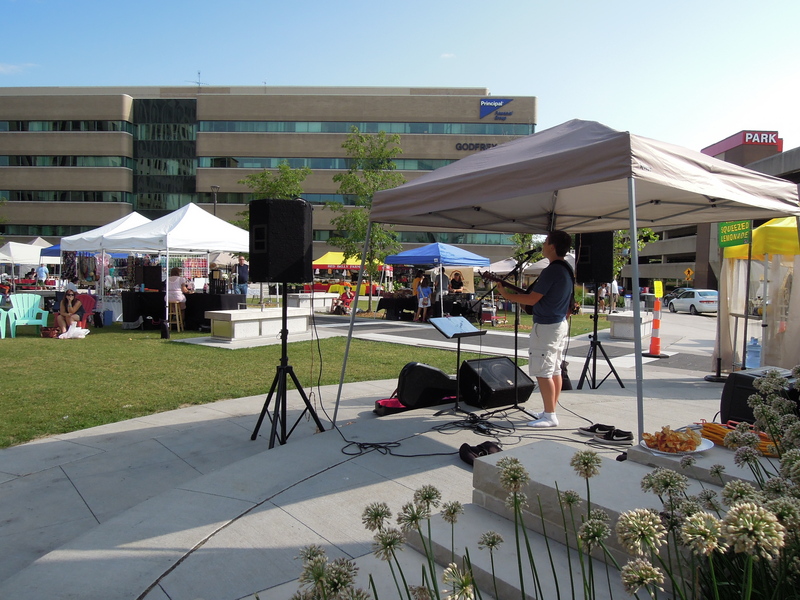 The Midweek Market features great local live music by the fountain. 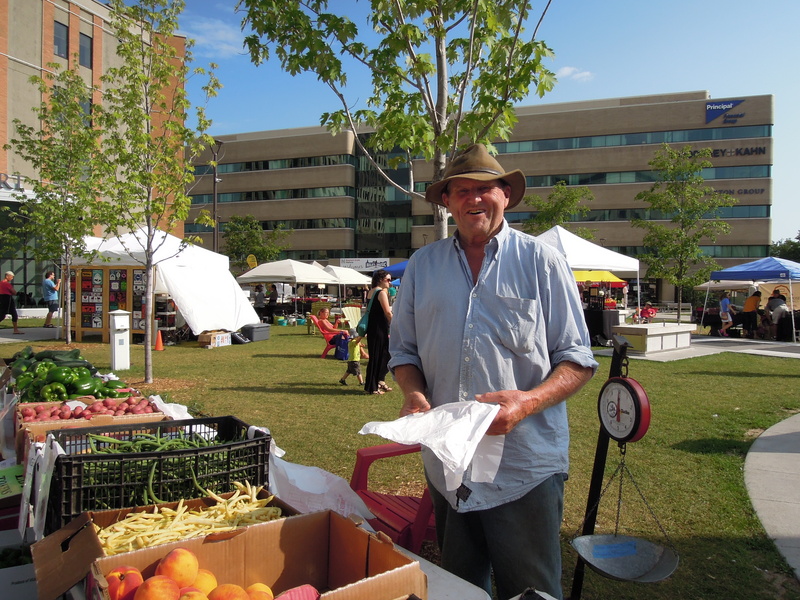 Meet our local farmers and learn more about the produce they grow for you. 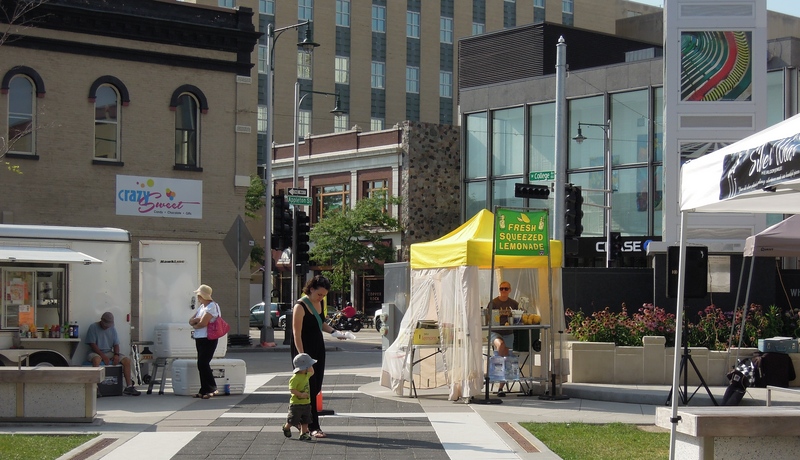 Enjoy a fresh squeezed lemonade and delicious snacks. 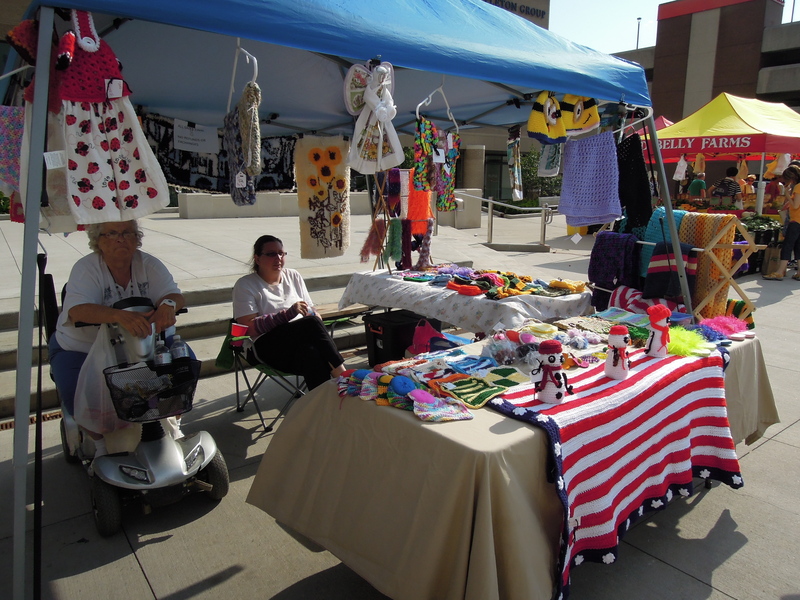 Discover handmade crafts and arts from local artisans. 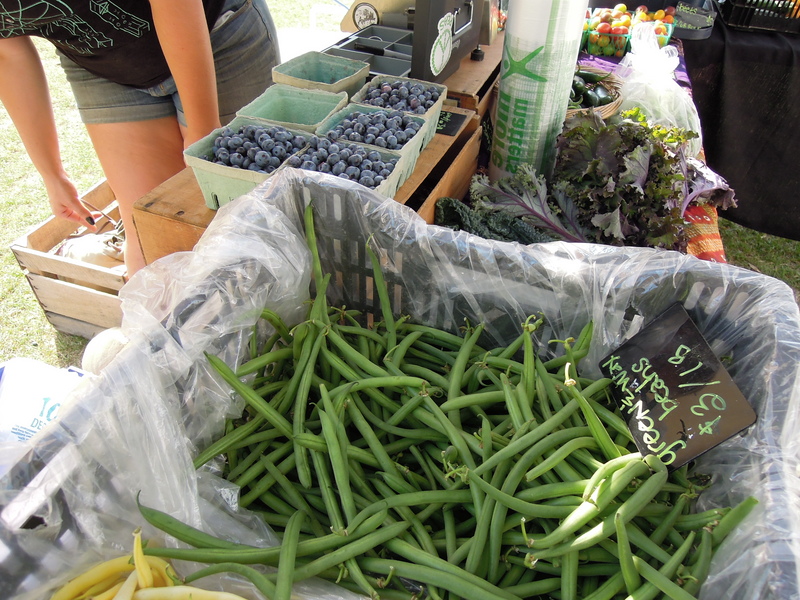 Find beans, blueberries and more fruits and veggies in season. More delicious veggies and preserves. 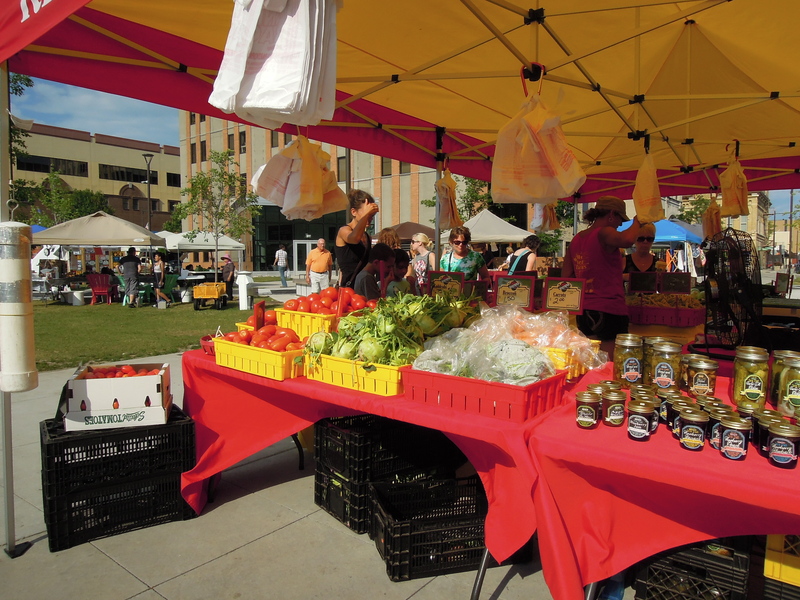 Join us every Wednesday through the end of September 2 to 6 pm in Houdini Plaza for the Midweek Farm Market. We're sure you'll find something great to bring home.